Want to offer more excitement to your divers? Want to extend their adventures – going further, staying longer, and seeing more? 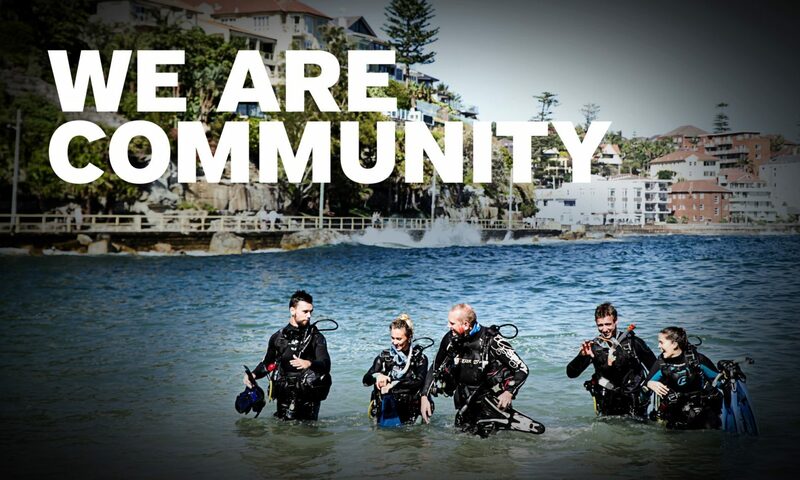 Well you can with an underwater propulsion vehicle and teaching the PADI Diver Propulsion Vehicle (DPV) Speciality Course. The course guides your students in choosing a DPV for the right ride. The only downside is when they start using them, they`ll want to have one all the time. The following PADI Diver Propulsion Vehicle (DPV) Speciality Course material is available for shipping from PADI Asia Pacific.With DPV`s reducing in price every day, if you haven`t already, now is the time to invest in a few scooters and teach the course. Complete DVP pak, contains the manual, DVD, speciality course completion certificate and PIC, paper / online (60167SP / P60167SP).